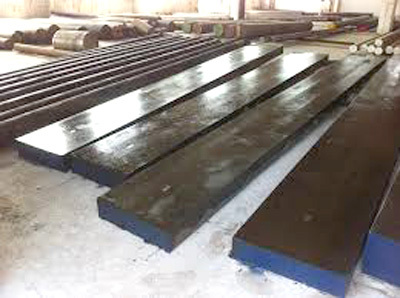 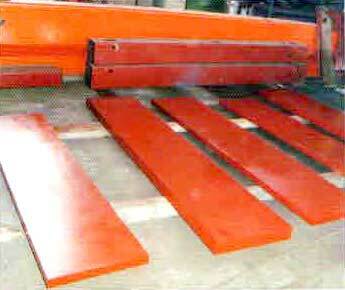 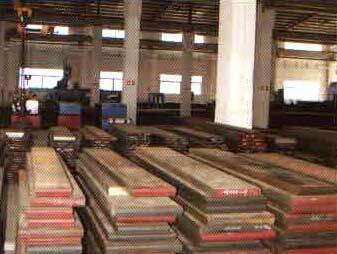 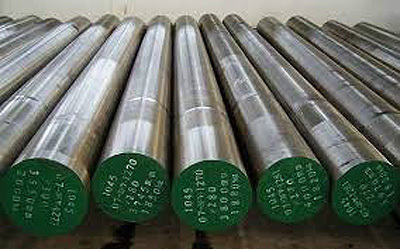 High Speed Steel – M2 | OM Forging and Engineering Pvt. 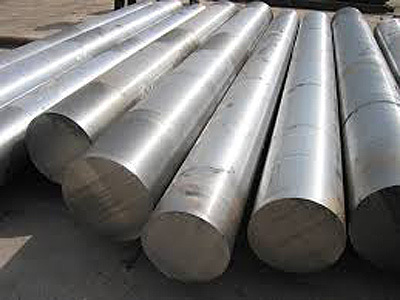 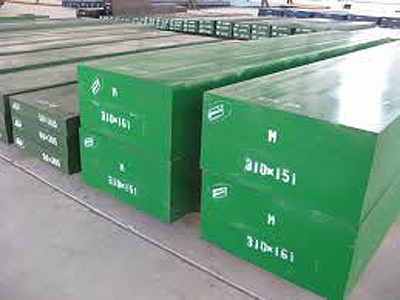 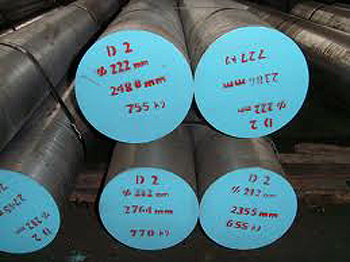 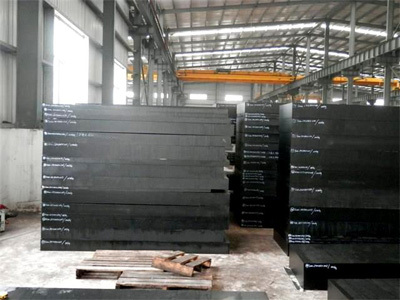 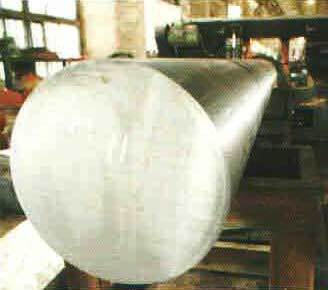 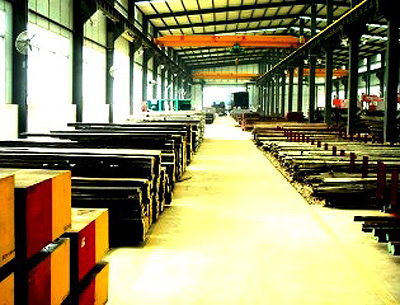 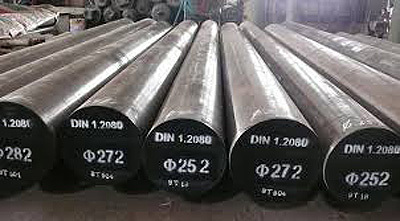 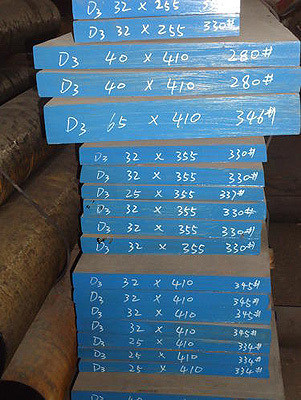 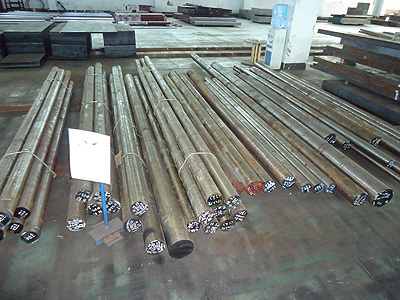 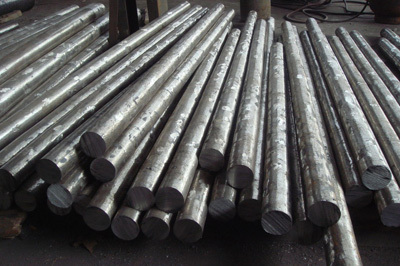 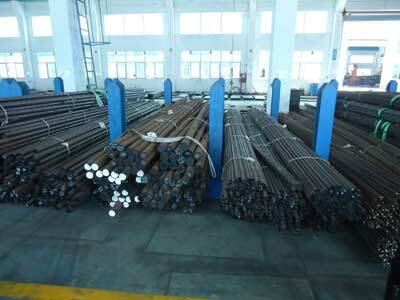 Ltd.
High Toughness High Speed Steel M2 is a general purpose molybdenum-type high speed exhibiting well-balanced toughness, wear resistance and red hardness properties. 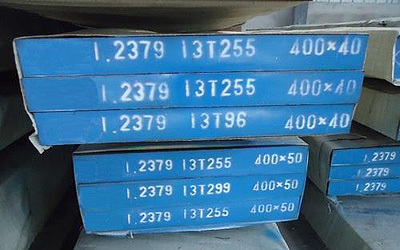 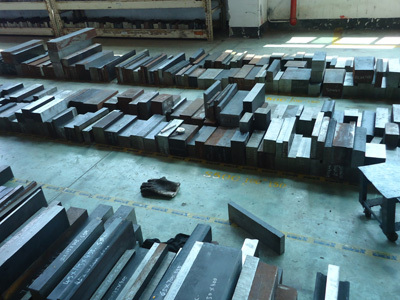 This grade is commonly used in cold work punches and dies and cutting applications involving high speed and light cuts.